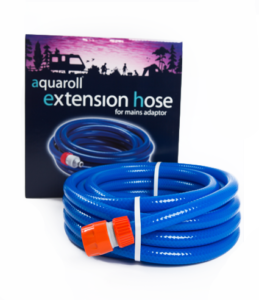 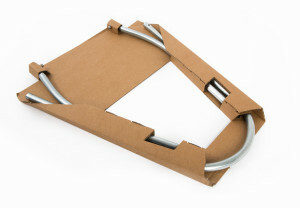 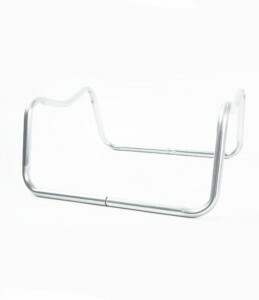 Allows an Aquaroll to be easily connected to the main water supply which can be used with any caravan. 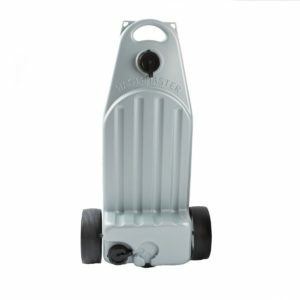 There are no expensive alterations necessary and it is easy to fit when an individual tap is available on site. 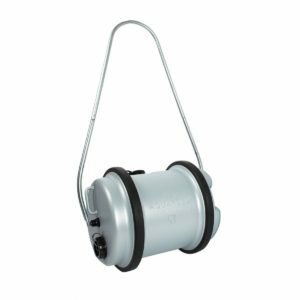 The mains adaptor is suitable for 29/40 L manufactured after 1992. 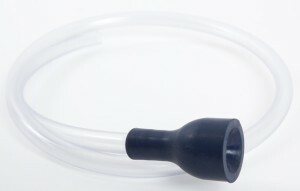 The Aquaroll replacement caps are suitable for Aquarolls and all Wastemasters, after 1992. 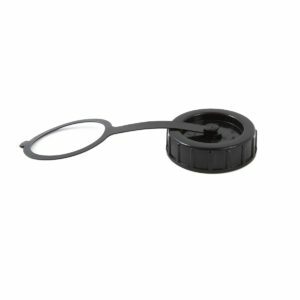 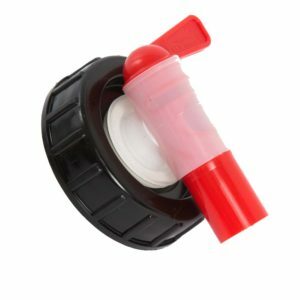 Each replacement filler cap measures 80mm in diameter and is supplied with restraining strap.